I continue to believe this is the right time to stand for our beliefs — our faith, our families, and our nation. To strengthen our resolve, I have asked that we take a bold step for God and country. 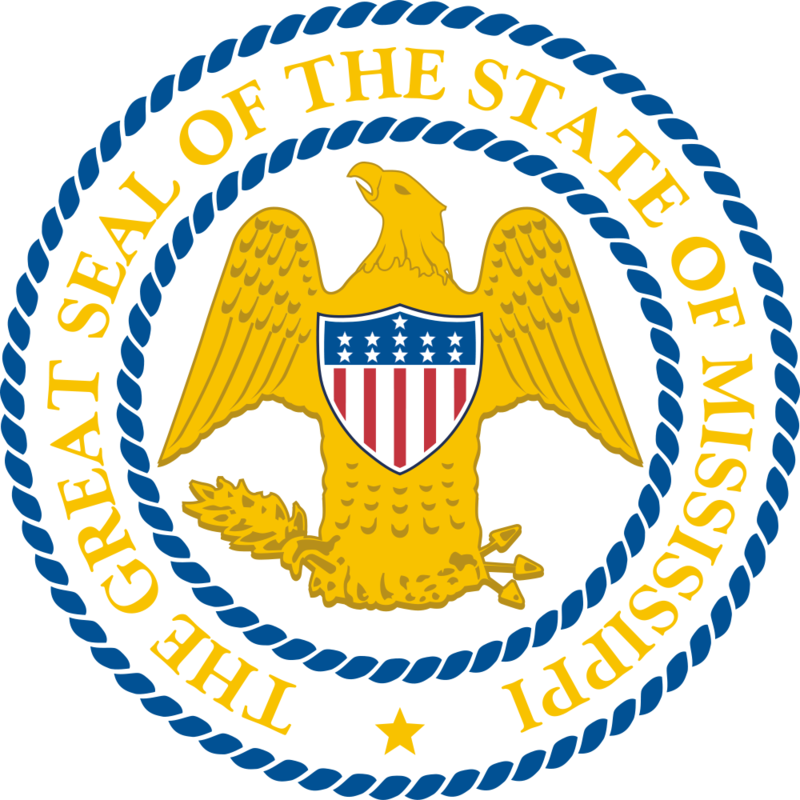 I have called on Senator Michael Watson to introduce legislation that would change the wording on the Great Seal of the State of Mississippi to reflect our nation’s motto. 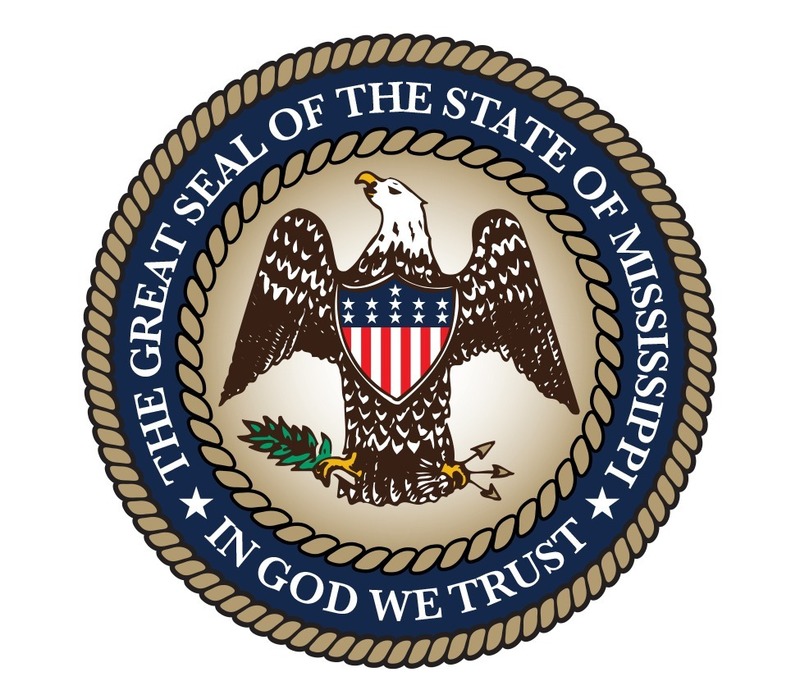 With your help, the seal of the State of Mississippi will, from this session forward, reflect the simple yet profound words ‘In God We Trust’. You know, of all the things Mississippi needs to fix, the seal has to be at the bottom of the list. 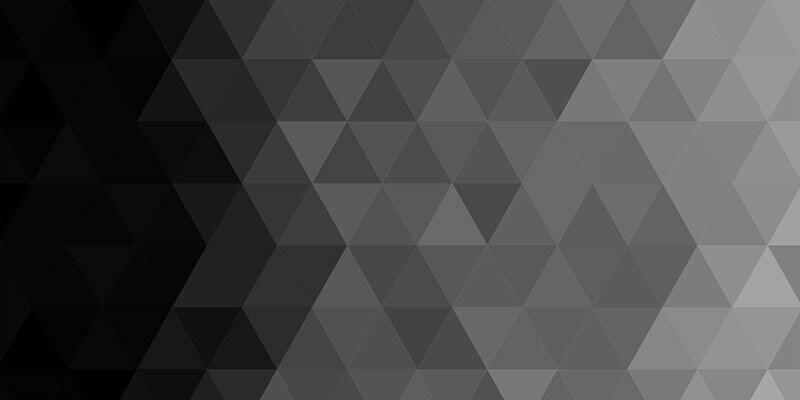 And if you’re going to fix something, you’re not supposed to make it worse.